Result chair by the Dutch designer Friso Kramer. 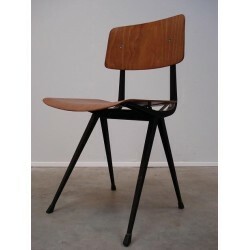 The Result is designed in 1958 and is famous because of it's industrial look. 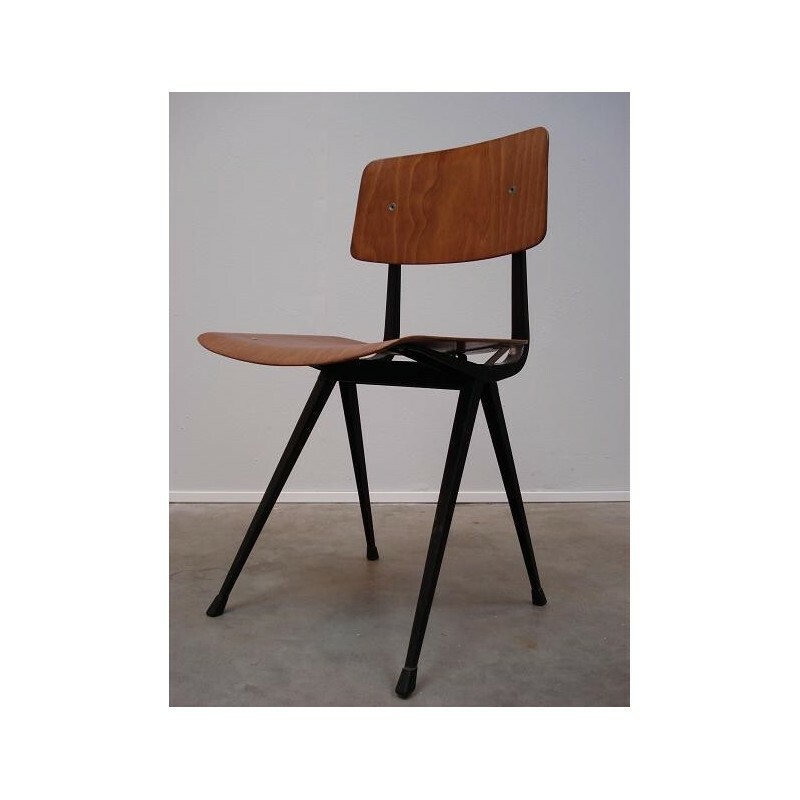 The chairs are produced by Ahrend de Circel, Zwanenburg.